Want to explore St. Louis on a deeper level? Meet fun-loving and fascinating people? 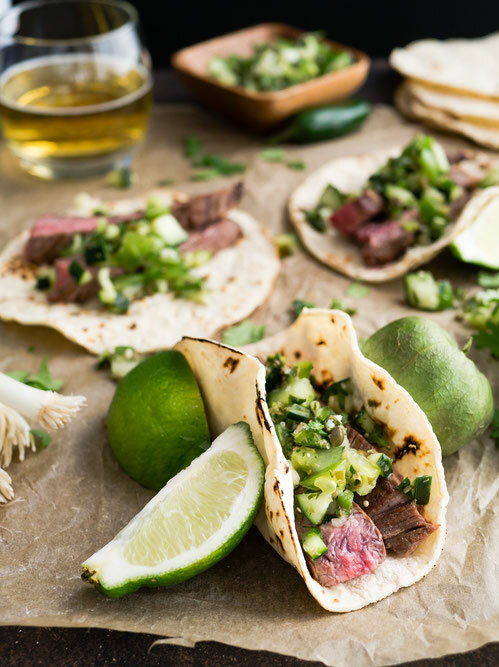 Our curated tours connect you with the best eateries around town and share stories that show St. Louis as a fun, vibrant place to live and play. Join us on our next tour and discover how sweet life can be in the Lou! Food and Cultural Tour of Downtown St. Louis Book Now! 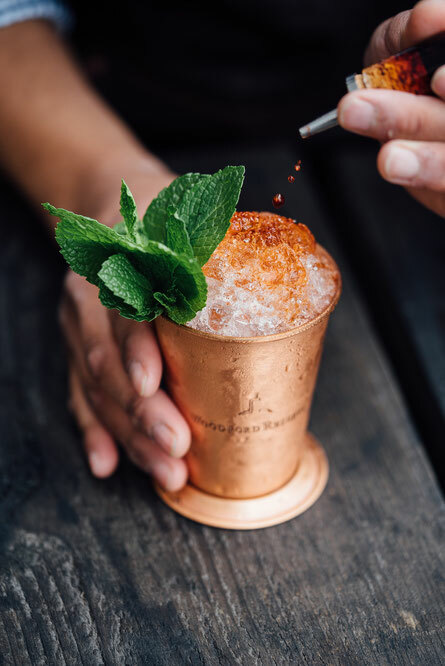 Booze & Bites Tour Book Now!  For private tours and corporate outings please email info@sweetstlouisfoodtours.com.